That’s it, no one can steal our name now! 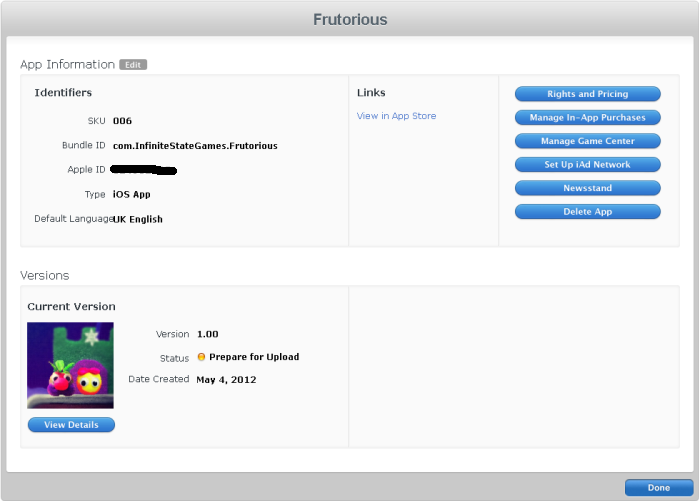 An important milestone in getting Frutorious out into the hands of the public. Hooray! Hooray! Let’s eat a cherry to celebrate! Previous postAmusing bug #1 – Peeping FIG! Next postSay hello to the cast of Frutorious!